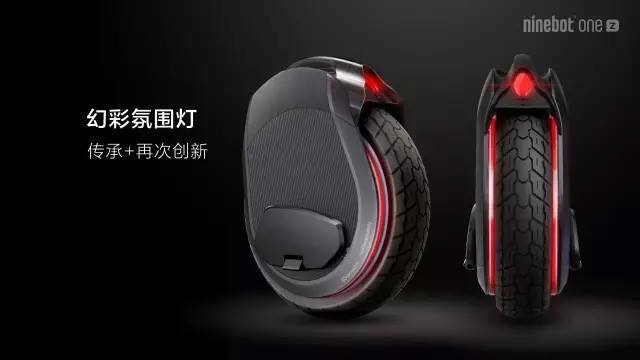 After two years of waiting, the leading electric mono wheel manufacturer, NINEBOT (the owner of the SEGWAY brand and technology) introduced a new electric unicycle on August 12, 2017 and is again a revolutionary novelty. 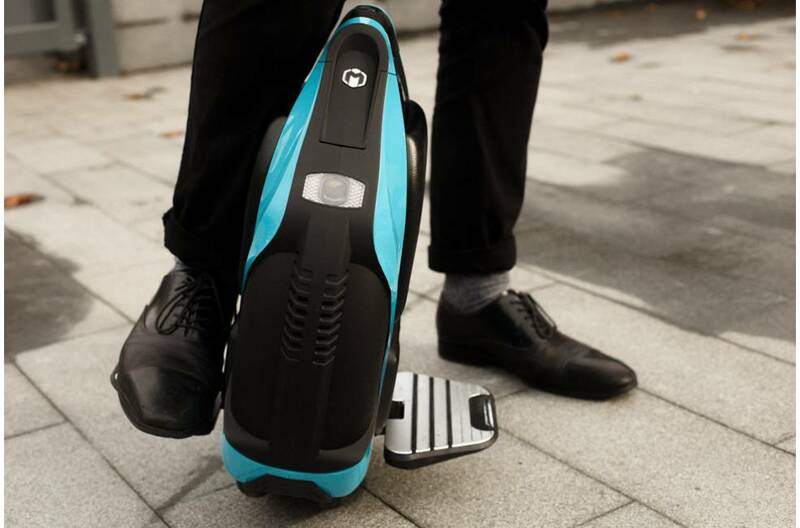 The NINEBOT ONE Z will be sold in three versions of Z6, 8 and 10, which will vary with engine power, battery capacity and speed. All machines are equipped with 18″ and full lighting. More detailed specifications in the table below. 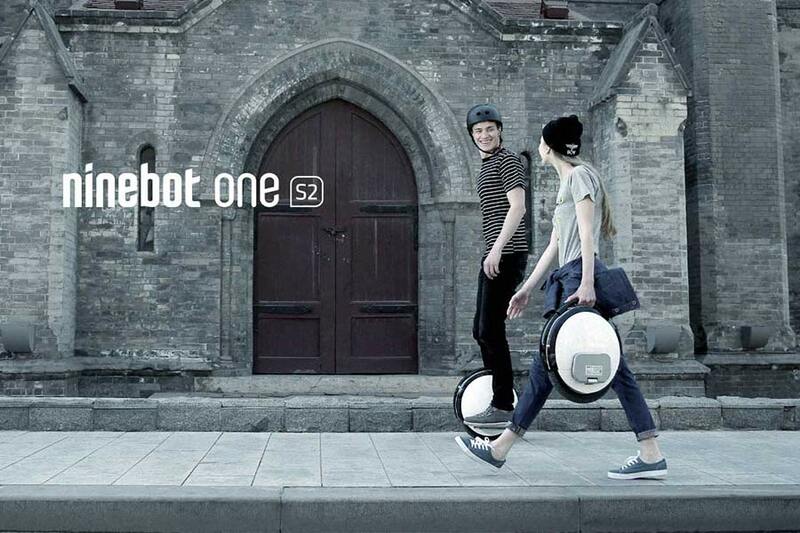 Official advert from the new ONE Z model from Ninebot by Segway. Many specs and things to confirm still but we can wait to try this beast out. We will keep you all updated. How hard is it to ride an Electric Unicycle? Most people find it quite difficult to get their head around the mechanics of an electric unicycle. The forward-backward movement is not much of a problem, because the unicycle’s gyroscopes and sensors look after that extremely well and after using the stabilizers/learning wheels for a very short time, most people have absolutely no problem with it. The big problem, though, is to learn to master the sideways balancing, because that is completely left to you and the unicycle will not help you with it. 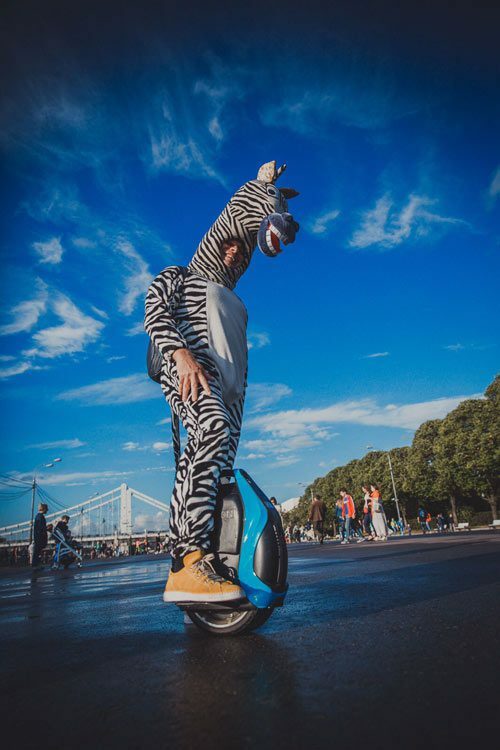 There has been another time in most people’s life when you had to learn the sideways balancing, but that was a loooong time ago when your body was learning faster and you were less afraid of falling: Learning to ride an electric unicycle is like learning to ride a bicycle again! But the good news is that you managed once before, so you will manage it again! Give yourself some time and check out the learning resources are providing in another section of this website and trust your abilities! It is definitely worth it! Everybody who has normal balance and normal use of legs and arms can learn it and a generalized rule could be: If you can cycle a bicycle, you can also ride a unicycle. The good thing about human beings is that everybody is a little different and everybody has some strengths and some weaknesses. That also means that there are fast learners and others need a bit more time. We also run classes for people that want to learn it and we have seen huge differences. Some people learn the basics within 5-10 minutes, other need days or even weeks. Be consistent and keep working on it, but also leave breaks! Our brain sometimes needs a little extra time to build new connections in the brain. Like you mastered cycling, you will also eventually master riding an electric unicycle and once you can do it, you will never forget it again. Do you want to try? Join us in our open training and testing days. On January 27th, 2016, the winners of iF DESIGN AWARD 2016 was announced. INMOTION V3 with its innovative drop-sharped design won the iF Design Award 2016. Each year, iF International Forum Design GmbH organizes one of the world’s most celebrated and valued design competitions: the iF DESIGN AWARD. Recognized as a symbol of design excellence around the world, the iF DESIGN AWARD collects over 5,000 submissions from 70 countries every year. 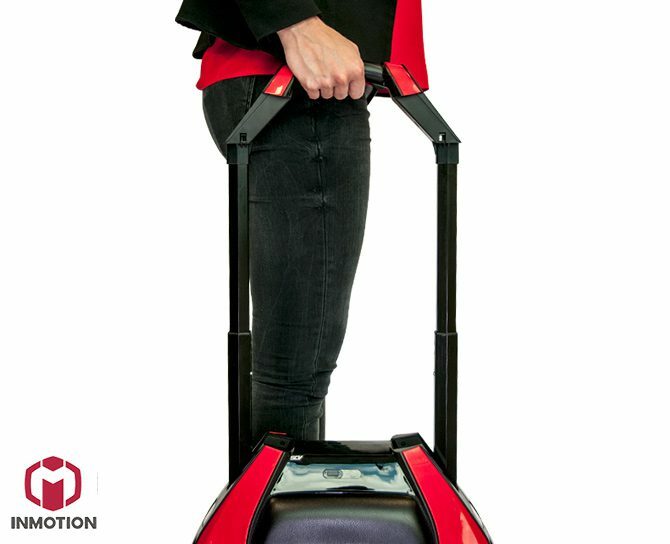 INMOTION V3 was designed with innovative two-wheel and telescoping handle design, thus the vehicle is easy to ride and carry wherever a person desires to take. The vehicle is very flexible to ride at urban areas, even on grassy roads. This SCV offers sense of power, speed and total control to its rider. Also, Riders can connect INMOTION V3 to their Smartphone app. It will provide better safety tracking the movement of rider, thus she or he can maintain balance while riding. 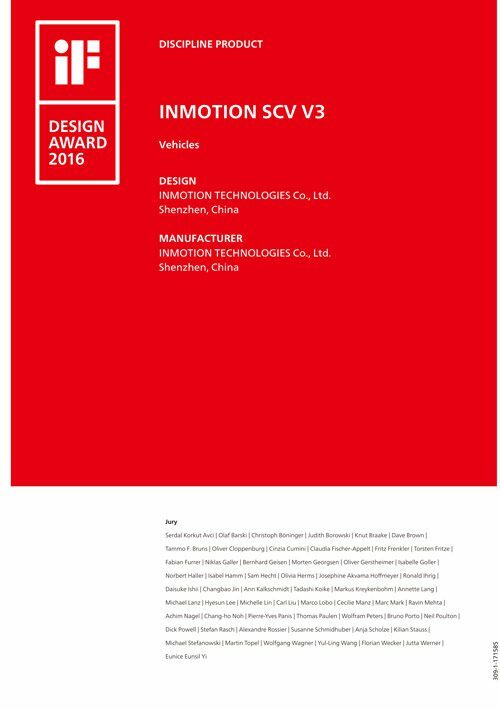 Besides iF Design AWARD, INMOTION V3 has entered Japan G-Mark design finalist and won China Red Star Design Award and Consumers’ Favorite Product Prize for its unrivaled features, reliable functions, innovative technology and design in 2015, which presents the unmatched charm and innovation of INMOTION V3. 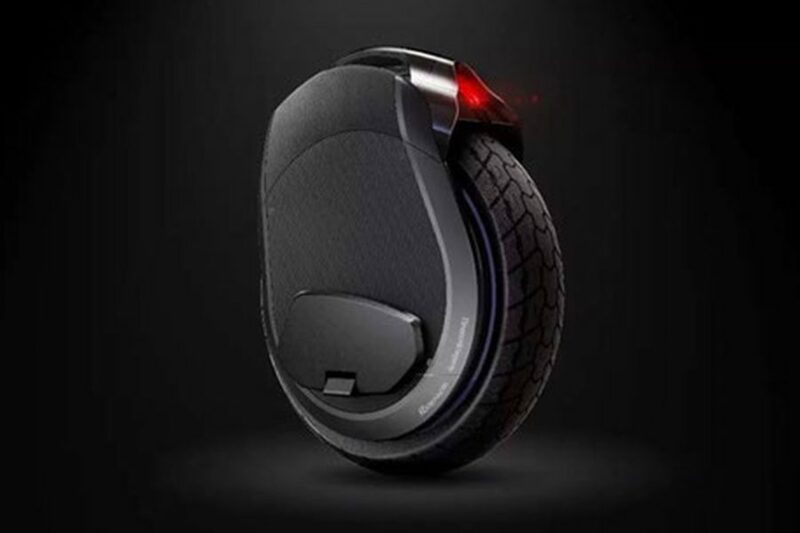 The usual term used for the electric unicycles has usually been an “EUC” (for Electric UniCycle) More informally refer to them as “wheels”. Idling is the term for staying pretty much in place by moving the EUC back and forth. This is taxing for the motor (constantly changing direction) and eats up your battery fast, but can be useful for example to wait for a traffic light to change or such. Leaning refers to using your body to move your center of gravity and control the EUC. You lean forwards and backwards to accelerate/decelerate or change direction. To turn the EUC, you usually lean to the direction you want to turn to (left or right), although you can also use your hips to “swivel” around for tight in-place turns. Out-lean is a term used to refer to a situation where the rider leans (usually) forwards so much that the wheel cannot keep him/her balanced anymore, and usually ends up with the rider dismounting (or falling). Out-leaning usually occurs in uphills, where the wheel motor cannot keep producing enough torque to keep the wheel upright as the rider keeps leaning forward. Usually it occurs only after the full tilt-back, so most people shouldn’t be able to do it accidentally, unless it’s due to low battery (if the tilt-back is based on speed). Overpowering a wheel refers to similar situation as with out-lean, but seems to be more commonly used to describe a situation where the wheel cannot keep you balanced on level ground, for example when hitting a pothole that causes the wheel to tilt too much to forward or simply out-leaning. “Overspeed” is the speed where the mainboard cuts the power to the motor. I’m not certain why the cut-off occurs, but suspect that it would either require too much current to accelerate the motor faster (risking of burning components or voltage dropping too much) or the motor is very near it’s maximum rpm (where the torque drops so much that it cannot keep balancing the rider anymore). Some people suggest that the motor should never cut-off and instead let the pedals tilt forward once the motor cannot run any faster, leaving the rider at least a chance to try to recover, as shutting down the motor surely leads to a fall. This is a type of braking where you push the wheel in front of you with your legs while simultaneously leaning back and pushing the pedals down to brake as fast as possible. Requires some practice, but not that difficult, and a useful skill when you need to stop “on a dime”. Tilt-back is a safety measure, where the wheel starts to tilt the pedals backwards at higher speeds to warn and prevent the rider from leaning more forwards. While it is possible to lean more and try to get more speed, it might not be wise, as you can trigger a mainboard induced cut-off due to overspeed. Most wheels have this (some let the user adjust the tilt-back speeds with app), but some don’t have it at all. InMotion V3 stands out from any other electric wheel simply because the learning process is much shorter and for most of the beginners will take just a couple of tries. Thick leather side panels make InMotion V3 one of the most comfortable wheels for both learners and advanced riders. It should also be noted that most people complain about quite painful learning on some of the other models currently available on the market, whereas InMotion V3 very well differentiates itself from this crowd. The quality is unbelievable , sleek, with great features including a suit case style handle to wheel it along and not carry, and also on board speaker (V3) that are quite good sounding. It also speaks to you, says hello when turning on, warns you of over speeding, among other things. The voice is very clear. Has a front and back light, which alternate in colour, so the front is white, but for backwards it turns red. The ride is somewhat different to a single wheel, sloping surfaces does require a differ approach to ride on, but you soon get to grips with it. Loads of power, and a silky smooth ride with little sound. 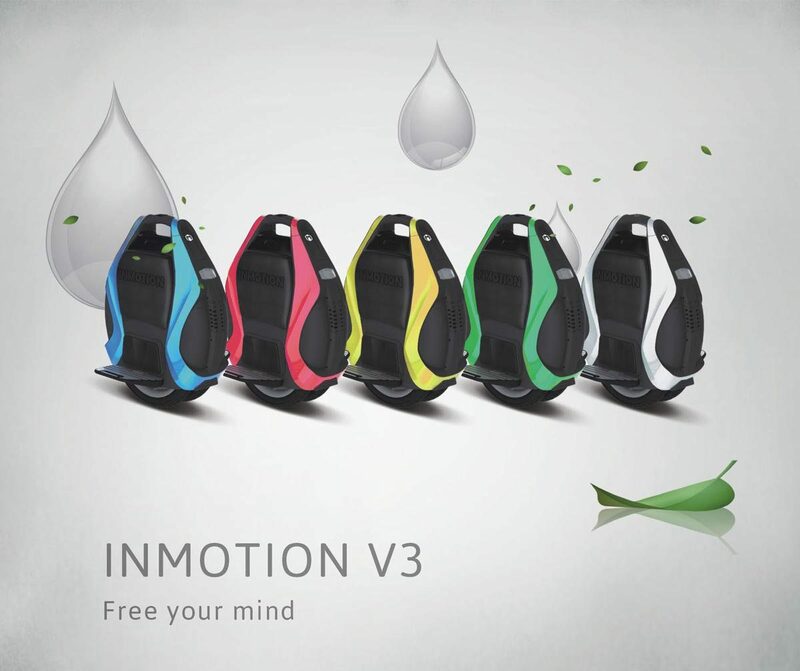 InMotion V3 promises to cover a distance of up to 14 kilometres on a single charge with the top speed reaching 18 kph. At a moderate pace a rider of 85 kg can manage to use it for up to 3 hours. On an even surface InMotion V3 performs quite well, it is smooth, powerful and safe. Maneuverability is reduced because of the twin wheel design, however it is not that much of an issue as riders can compensate by having more stability when it comes to turning at slow speed. All in all the is a classy wheel and very simple to ride. Anyone who’s trying to learn to ride electric unicycles should look at buying one of these. Pro users can even perform tricks and jumps which is quite unusual for a dual wheel model. 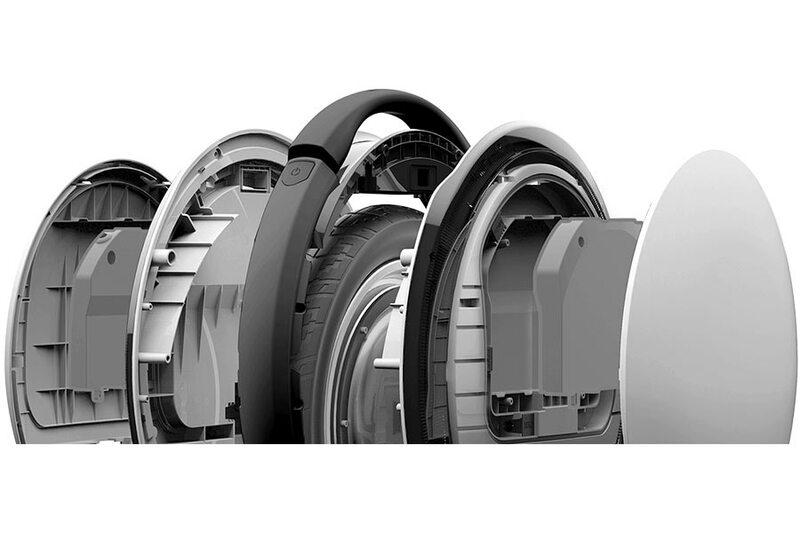 It is quite impressive, we must say we applaud SCV for InMotion V3 and cannot wait for company’s next products to come out.